I will be doing a release event this evening with prizes. Check back for posts! 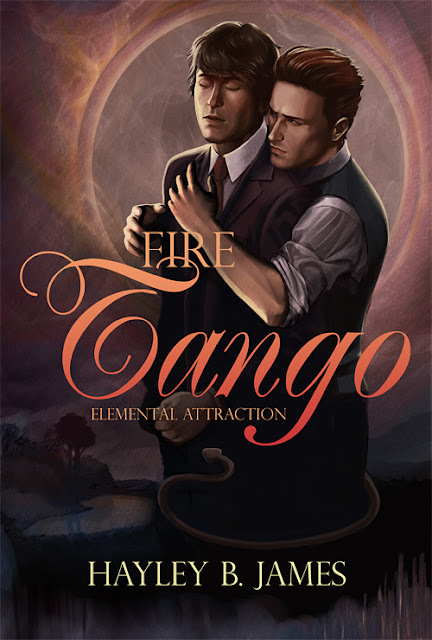 You can pick up Fire Tango and Water Waltz--book one in the Elemental Attraction series--from Dreamspinner Press today! Purchase today from Dreamspinner Press or All Romance eBooks.